At a loss for how to liven up the neutral shades in your home like beige and tan? Let one of these fabulous accent colors liven things up. Congrats! You’ve made the choice to paint one or more of your rooms tan. Or maybe your new place came with tan or beige walls and now you’re wondering what colors go with tan because, frankly, they look a little boring without other shades. But before you decide to bust out the paintbrushes and rollers for a complete overhaul of this plain jane color, think again. Tan may get a bad rap as being a little dull on its own, but really it’s a calming neutral that will work as the perfect backdrop to a variety of accent colors that will totally brighten up your space. Whether you’re working with a tan on the lighter side or a shade with more gray in it like the popular “greige,” you need to know what accent colors will go with your tan walls. Luckily, there are plenty of options depending on the look you’re going for and what feels right for you. Here are a few favorites to give a try. Teal is the perfect accent color to use on tan walls. This lovely shade that lies somewhere between blue and green is definitely trending right now. Thanks to its deep rich and soothing blue tones, it’s a hue that’s both striking and relaxing at the same time. Teal is a lovely choice for a bedroom, bathroom, or living room, and will imbue your space with timeless beauty. 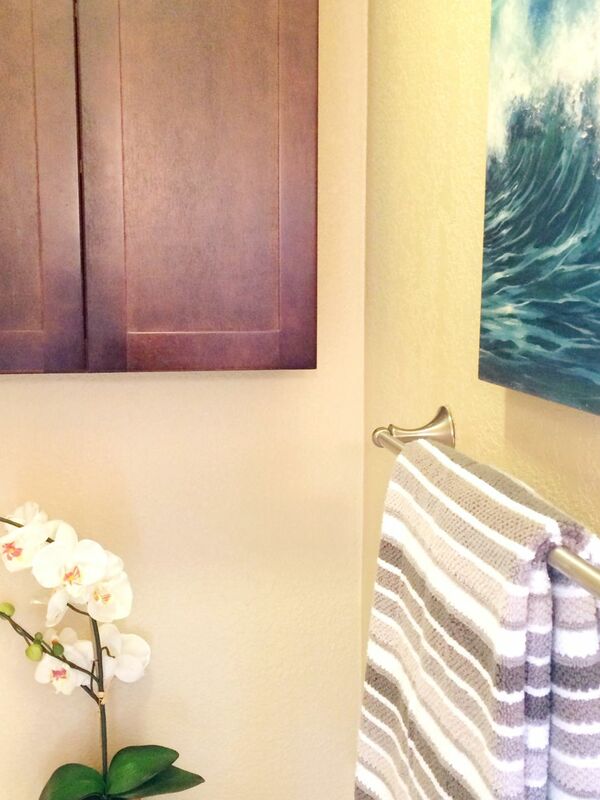 Help balance out this bold color against a tan wall with other neutrals, browns, and whites. In case you don’t want to go as bold as teal, you can keep it classic with shades of blue as accents for your beige walls. 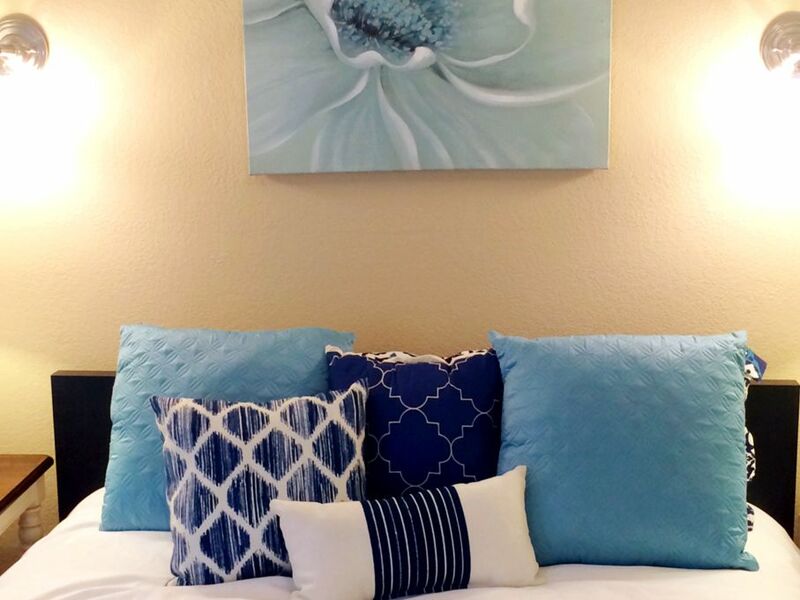 Since blue is a cool, soothing color, it’s an ideal hue for the bedroom, bathroom, or anywhere you want to create a relaxing space. Play with different shades from light blues to navy to create a color palette that you love, and don’t be afraid to bring in some white too, which will look crisp and clean against the warmth of the tan. Amp up the drama in your space by going for contrast. 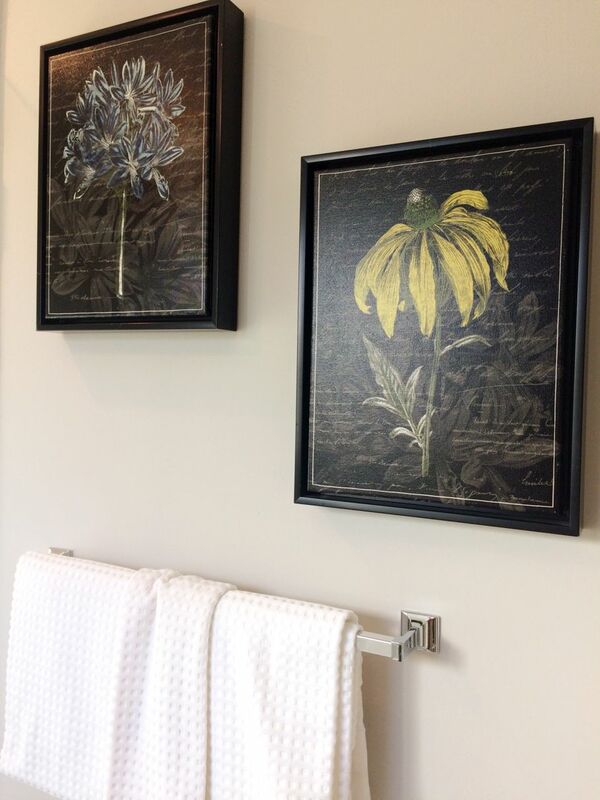 Accent pieces of black or dark brown against tan are striking and will stand out against your neutral wall. Keep the darker pieces from overwhelming the tan with small statement pieces or by bringing in another lighter color to balance out the black or brown. Plus, make sure you have ample lighting in your room of choice to keep the room from looking too dark overall. Green is another shade that looks beautiful against a warm tan wall. For a dramatic and sophisticated look, opt for a dark shade of green. For a beautiful country cottage look, bring on the sage green, (along with plenty of white and florals). 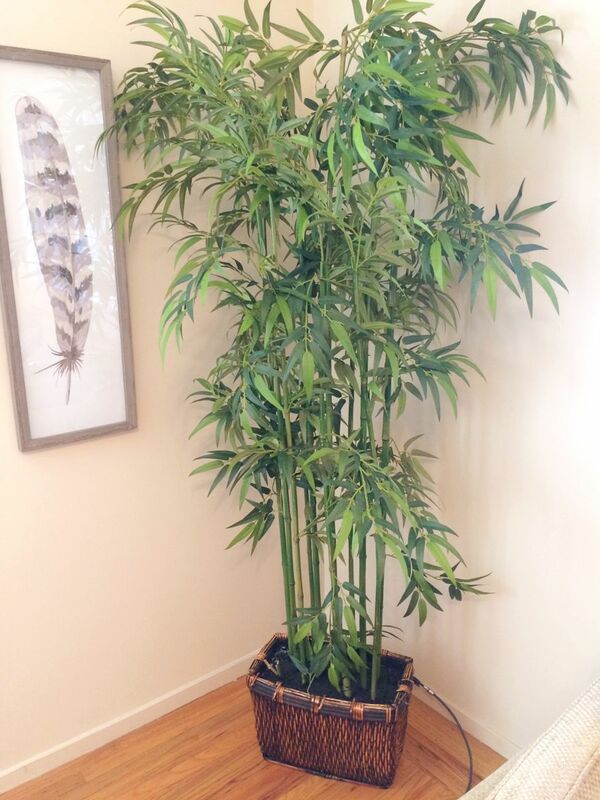 Or, keep it simple with some greenery that brings in the natural world. After all, plants are always in style and a great way to add some color to a room without having to overcommit to a particular color palette. Yellow is an underused accent color in my humble opinion because people can be scared of how bright it can be and how easily it can take over the room. To keep this from happening, use this color sparingly and opt for a hue with some gold in it to keep the accent warm and not too bright. Pair your golden yellow with a warm tan wall (as opposed to a cool greige) and balance it with white and dark wood accents for an unexpected but sophisticated look. Give one of these accent colors a try if you need to liven up the tan walls in your place. 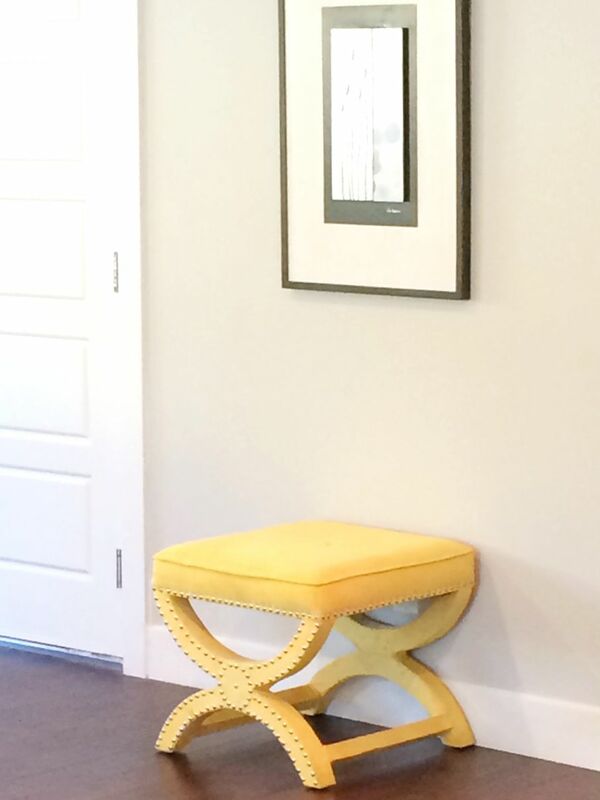 Or, if you still need more color inspiration, head on over to House Tipster’s Photo Gallery.